Punjab is the land of Five Rivers and the land of the oldest civilisation in the world "the Indus valley civilization" . Perhaps, it would be appropriate to call it the Land of Plenty!! Please call if you are above 15 peoples. The fertility of its fields and the richness of its dairy have been the envy of the subcontinent. 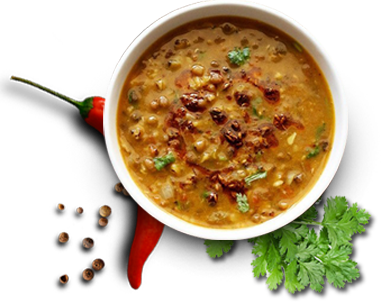 Punjab is famous for its adventurous, outgoing, eat well-drink well Punjabis. The emphasis has traditionally been on robust food, prepared with the simplest of ingredients and the simplest of basic techniques.